If you are looking for a healthy way to lose weight, its time to add zucchini to your diet. Not only zucchini is low in glycemic index and calories, but it also contains many essential nutrients like manganese, potassium, vitamin C and vitamin A. Though they are commonly referred to as a vegetable, zucchinis are actually a fruit that is native to South America. 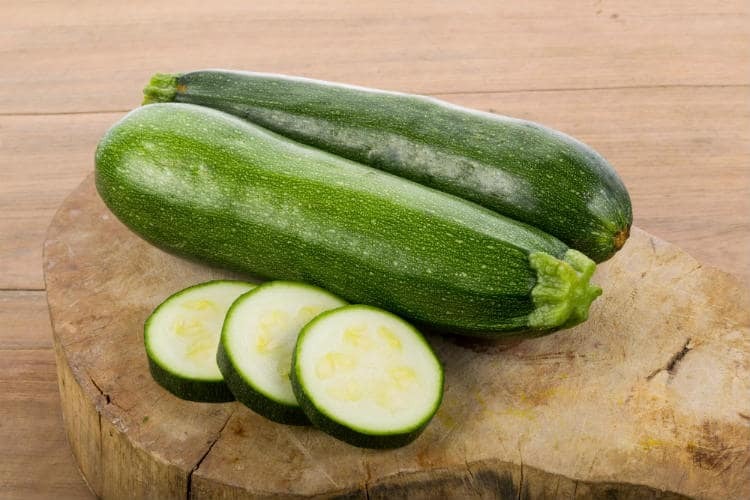 Thanks to their high water and dietary fiber content, zucchinis help increase metabolism, improve digestion and eliminate toxins from the body. Zucchini is a summer squash that boasts of the number of health benefits and can be cooked in many ways. Also known as courgette, this summer vegetable belongs to the Cucurbitaceae plant family. Scientifically speaking, zucchini is a fruit, and it belongs to the species Cucurbita pepo. This easy-to-grow squash grows well in warm weather and fertile moisture-rich soil. It grows on a tight bushy vine that grows almost 2 to 3 feet tall. Zucchini comes in dark green, light green and white spotted varieties and is a highly versatile food. You can add it to salads and soups. You can also make zucchini fries or make zucchini noodles using a vegetable peeler. The origins of zucchini can be traced back to central and South America, where it has been eaten for thousands of years. The modern variety of zucchini, what we eat nowadays, was developed in Italy. The word zucchini comes from the Italian word ‘zucchini,’ which means a small squash. Zucchini first came to America in the 1920s. This versatile vegetable has grown to be quite popular and a favorite of home gardeners now. Zucchini is low in calories, high in fiber, and contains no cholesterol or unhealthy fats. It is also rich in many antioxidants like carotenes, zeaxanthin, and lutein, which provide numerous health benefits. It is rich in minerals like potassium, zinc, iron, manganese, and magnesium. It also contains many B vitamins. Zucchini is an excellent source of ascorbic acid. One cup of chopped zucchini contains 21 mg of vitamin C, which is around 35 percent of our recommended daily need. Vitamin C is a water-soluble antioxidant which dissolves in the body fluids and protects our cells from damage by the free radicals (2). Vitamin C helps maintain the lining of our blood cells, lowers blood pressure and prevents clogged arteries. 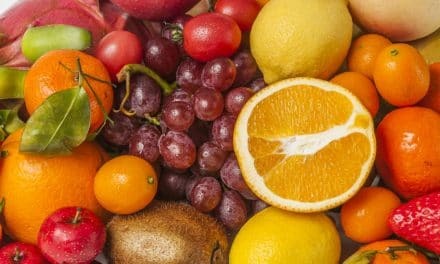 Including more vitamin C in your diet also helps reduce the risk of dementia and improves iron absorption (3). Zucchini is a good source of phytonutrients like zeaxanthin, lutein, beta-carotene, manganese, and vitamin C.
Lutein and zeaxanthin protect the eyes from age-related diseases. They filter the light as it enters your eyes and ensure that the harmful rays do not damage your eye tissue. These carotenoid antioxidants protect your eyes from macular degeneration, glaucoma, and cataracts. One cup of chopped zucchini contains 2.6 grams of lutein and zeaxanthin, which is almost 43 percent of the required amount (4). Several studies have shown that zucchini is highly effective in treating the inflammation of the cardiovascular system and the digestive tract as well. It contains omega-3 fatty acids which prevent hardening of the arteries. It also includes a fiber called pectin, which is linked to improved cardiovascular health and the ability to lower cholesterol naturally. Pectin also improves arterial health and reduces inflammation that can lead to diabetes. Including zucchini in your diet can help improve digestion. It has high water content, and also contains fiber and electrolytes that are helpful in the digestive process. The high fiber content of zucchini helps prevent constipation and also helps treat diarrhea. Zucchini also has anti-inflammatory properties that help lower the risk of inflammatory bowel syndrome, ulcers, and leaky gut syndrome. Experts recommend eating the whole zucchini, including the skin and the seeds for maximum benefit. Zucchini is low in carbs and calories, which make it an excellent food for diabetes control. The polysaccharide fibers found in zucchini are helpful in regulating blood sugars. Zucchini also has a low-glycemic index, which means it helps prevent insulin spikes and dips. During a 2010 study, peels from different squashes including zucchini were added to the diets of diabetic rats for 15 days. Researchers observed that this treatment showed a reversal in negative glucose impact (5). Zucchini is rich in many B vitamins including folate, riboflavin, and B6. B vitamins are essential in the healthy functioning of the body as they directly impact our energy levels, brain function, and energy metabolism. They help reduce fatigue and helps improve mood. Folate is beneficial for women who are trying to conceive as allows the body to synthesize new DNA. B vitamins are also crucial for women who are breastfeeding and pregnant. These vitamins help in brain development and help reduce the risk of congenital disabilities. Zucchini peels contain abundant amounts of vitamin C and polyphenols. These peels have beneficial effects on thyroid, adrenal and insulin regulation. According to a 2008 study, when rats were given extracts from zucchini for ten consecutive days, they showed a decrease in the levels of thyroid hormone and insulin (6). The results indicated that the high amount of polyphenols and ascorbic acid in the peels provided the beneficial effects. Zucchini is a rich source of potassium. One cup of zucchini offers 325 mg of potassium, which is around 9 percent of our daily needs. Potassium is helpful in controlling blood pressure as it lessens the harmful effect of salt in the body. Many studies suggest that increasing your intake of potassium can reduce the risk of stroke and lower your chances of developing heart disease. Zucchini is helpful in weight loss as it is low in calories and high in fiber and water content. It is also rich in several vitamins and minerals, which provide many essential nutrients to the body. The high-fiber content in zucchini improves metabolism and helps burn more calories. The water and fiber in this squash also make you feel fuller for longer, and this help prevents cravings. The rich antioxidant content of zucchini helps slow down the signs of aging. Zucchini contains lutein and zeaxanthin, which prevent the oxidative damage to skin, which can lead to wrinkles and spots. Lutein also helps protect the body from the damaging effects of the harmful UV rays. Zucchini is also rich in vitamin C, which also plays a vital role in slowing down the aging process of the cells. Riboflavin, another vital nutrient of zucchini, helps in keeping the skin, hair, and fingernails looking young and healthy. 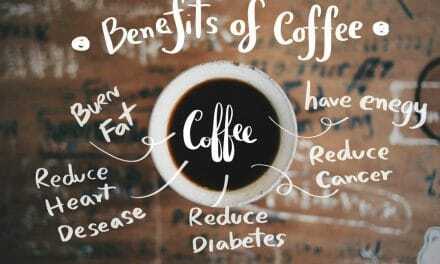 It also helps prevent mental aging as it helps fight off diseases like Alzheimer’s and Parkinson’s. Zucchini is a good source of vitamin C and copper. Its anti-inflammatory properties help fight against respiratory problems as it helps keep lungs clear and open. Zucchini is rich in vitamin K, which is essential for strengthening bones and teeth. Lutein and zeaxanthin present in zucchini also play a crucial role in bone health as they help strengthen red blood cells. Zucchini is also rich in magnesium which is stored in the bones and the teeth of the human body. Magnesium helps in the improvement of muscle contractions when mixed with calcium. Zucchini can be grown during the warm summer months very easily. This is the reason why is also known as the summer squash. To grow this versatile squash in your backyard, prepare the soil by loosening it and adding fertilizer to it. Create ten-inch high mounds with a diameter of two feet. Plant six seeds per mound and space them evenly. Water your seeds once or twice a week. Once the seedlings emerge, wait for them to be at least three inches tall and weed out the weak ones. Continue watering regularly and watch the flowers and fruits appear. Harvest zucchini when they are about six inches in length. You can also use zucchini flowers in your dishes. It takes about 60 days from planting to harvesting. Zucchini is generally well tolerated by children and adults and does not cause any allergic reactions. However, it may cause some digestive issues in people suffering from irritable bowel syndrome. Bitter zucchini can cause diarrhea and stomach cramps in some people. Zucchini contains some amount of oxalates, which can cause health problems in people with certain pre-existing conditions. If you have untreated bladder or kidney problems, check with your doctor before consuming zucchini. Zucchini is a fruit that is native to South America. This summer squash is rich in many nutrients and has many health benefits. Besides weight loss, it also helps in improving digestion and eye health; it improves thyroid and adrenal function and helps cure asthma. Zucchini is easy to grow and can be added to many dishes. So, add it to your daily diet and enjoy the benefits of zucchini. NextURL Shortener – Advantages and How Can You Do It? 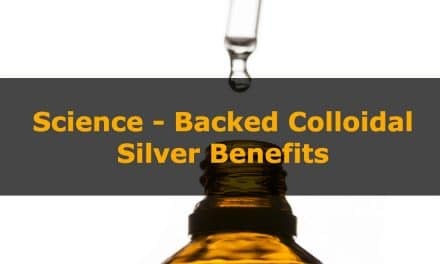 6 Science-Backed Colloidal Silver Benefits – Is It a Miracle Drug or Hoax?